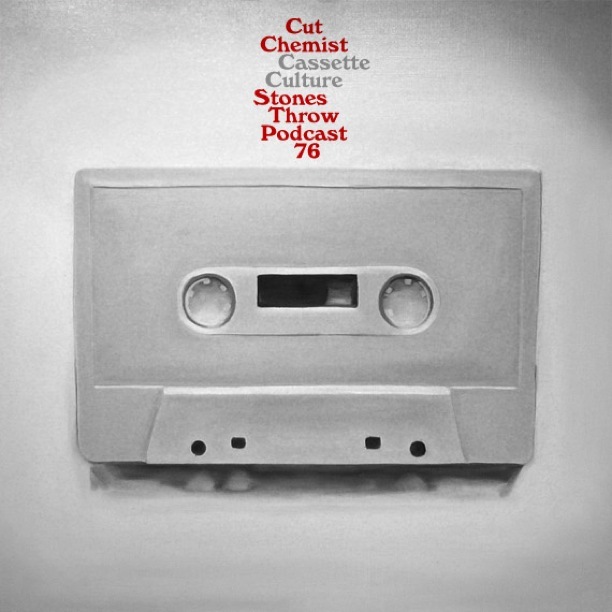 So word is that Cut Chemist has an all cassette mix put together on 4 tape decks. This show was slotted for Cinespia in Hollywood. He put together this mix (all cassette) for Stones Throw Podcast #76. Download it HERE. Enjoy!